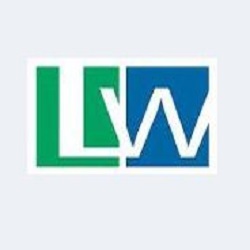 Loucks & Weaver, CPA, is located in Goshen, IN. We offer variety of services including payroll processing, bookkeeping, financial statement preparation, projections, and corporate as well as individual tax preparation services. Our staff is ready to serve you with the highest quality of professionalism that you deserve. Feel free to call us today for more specific information.